Animal communication is a universal language based on intuition. It’s a completely natural skill that we’re all born with and you may already be aware of receiving intuitive impressions from your own animals. I believe all species of the animal kingdom are sentient with their own feelings, thoughts, intelligence and consciousness. It’s a case of learning how to listen, something many of us have simply forgotten. My workshops offer you opportunities to learn how to communicate and teach you my 5-Step Heart-to-Heart Method of preparation and connection. Check out future dates on the calendar. Seeking a consultation helps you understand your animals’ thoughts, feelings and perspectives. It’s my role to be a translator, in a direct two-way exchange of information, where animals can relay messages to you about what they need. I can support your animal at the end of their life and re-connect you after they’ve passed over. The journey of animal communication also deepens our relationship with the natural world, where we recognise we’re a part of nature in kinship with all of life. On Wild Animal Retreats you experience communicating and being at one with wild and free animals in their natural habitat establishing a profound, unforgettable, soul experience. 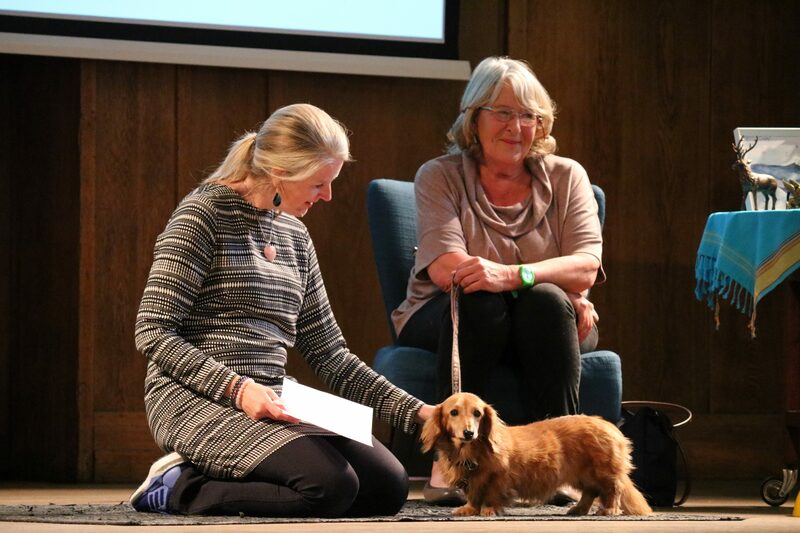 Distant mentoring sessions are available worldwide through In-The-Flow Mentoring, or in-person with Pea through London-based Bring Your Animal Communication To Life 1-2-1 VIP-Training. Interspecies communication brings more understanding, compassion and harmony with other species. 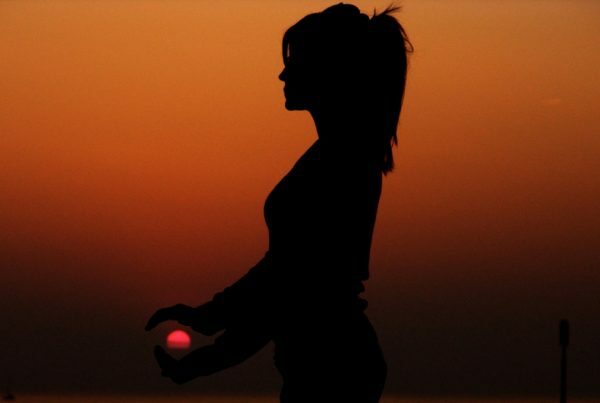 It also helps you realise just how powerful you are. Once you start down the path of animal communication you’ll never want to turn back, because seeing animals from this new perspective is both life enhancing and life changing. Animal communication challenges many things we believe as humans. If you’re ready, let’s look at things from a new perspective. 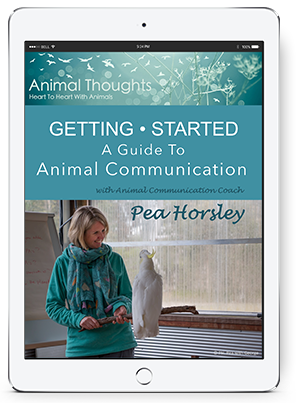 You’ll learn the basic theories of animal communication providing you with the foundation level of communication with animals. 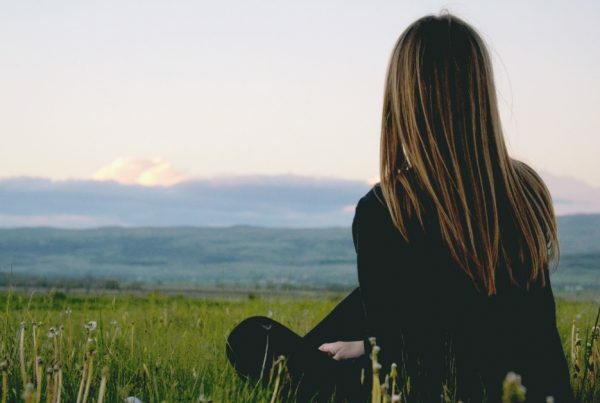 Pea will help you learn to quiet your mind and trust, so even if you think you can’t do this you’ll experience specifically designed exercises to help release doubt and progress. From just one day of learning you’ll be able to develop simple tools and techniques and go on to practice communicating with your own animal’s at home and those of your friends. Immerse yourself into the lives of outside creatures, as well as the odd keen canine resident who wants to share the love. Goats, pigs, ducks, sheep and chickens…living out their full lives with love and respect. These animals can’t wait to connect with you! Based at a home-come-sanctuary for unwanted or homeless animals. Outside, welly boots and joyful interactions. 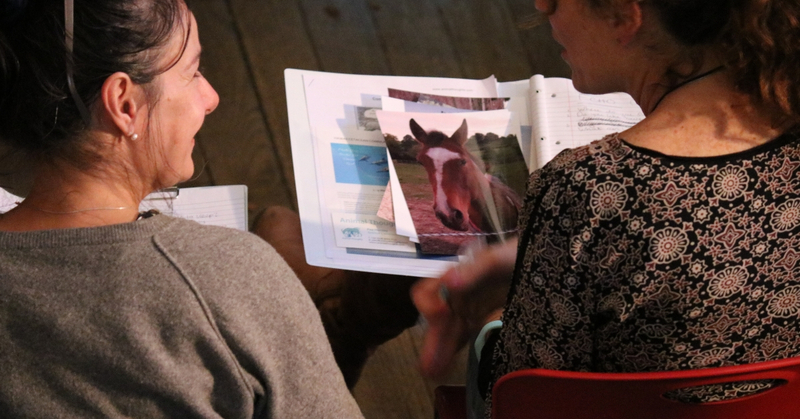 This weekend is dedicated to intuitive communication with horses as our equals, as well as some other resident animal-teachers. For thousands of years horses have answered our needs, but have we answered theirs? 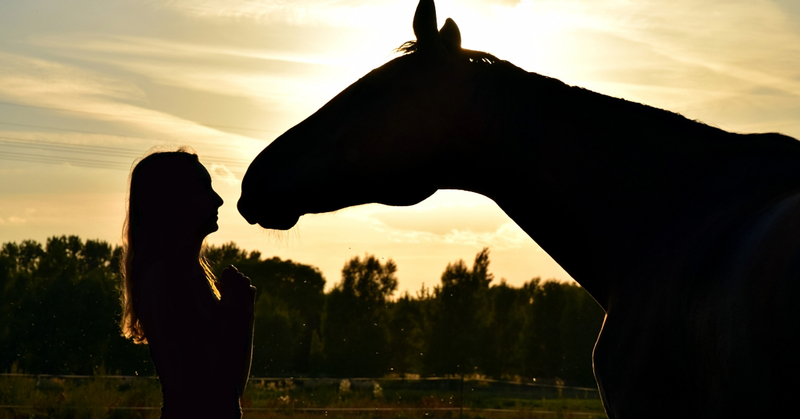 If horses could speak to us, what would they want us to know? What would horses say? 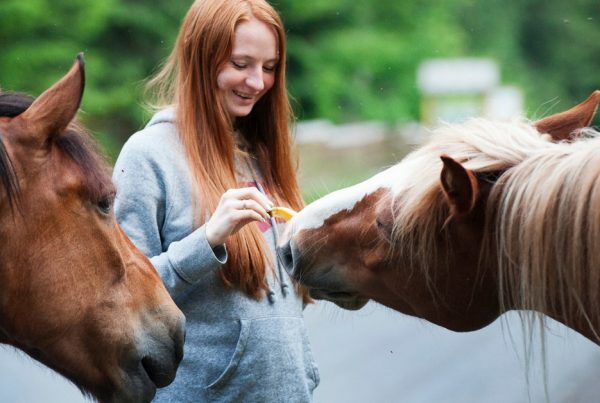 No experience with horses is necessary, just an open heart and willingness to learn. Over 10 days you’ll have intimate encounters and communications with two of the world’s top predator species. Sea kayaking with orca pods at Blackney Pass and sipping coffee from your safari style tent while watching them swim past. Then seaplane to the Great Bear Rainforest, a place of spectacular beauty and one of the world’s last strongholds of the grizzly bear, staying at a floating eco-lodge with a biologist guide. Only 14 places. 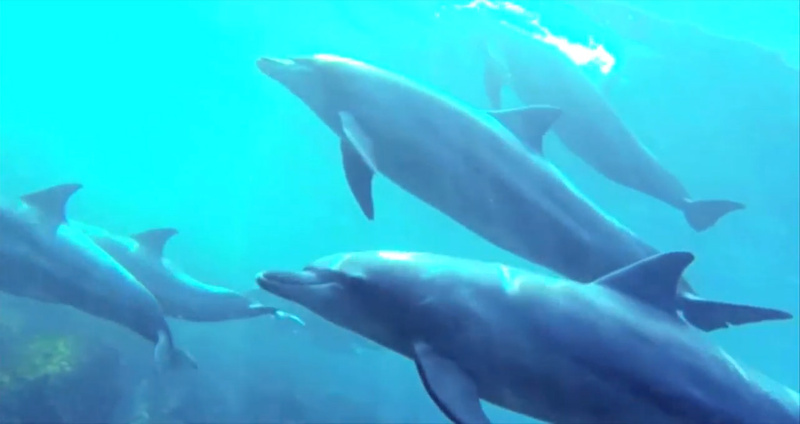 Join us to swim with the wild Dolphins, watch the Humpback Whales and snorkel with Manta Rays and through communication receive their special messages and visions for you and our planet. Small group size. Only 12 places. Join The Notification List For Future Retreats! “Animal Communication Made Easy is a fabulous book which has really helped me to get to grips with Animal Communication. A Guide to Animal Communication – Free! 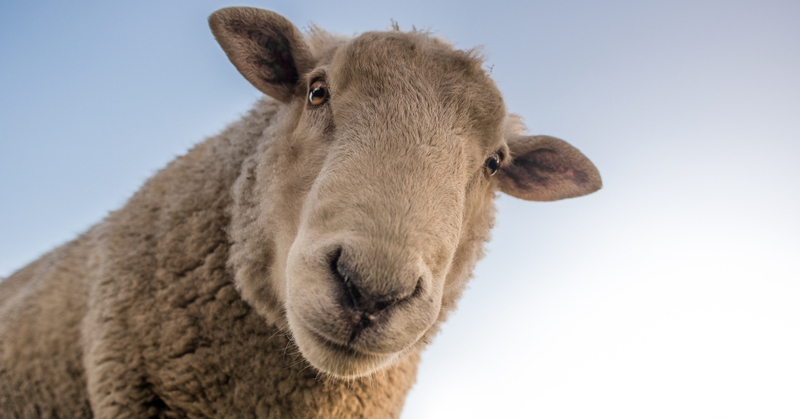 Subscribe to our weekly newsletter to learn about upcoming events and get instant access to your complimentary guide to help you start your animal communication journey right now!